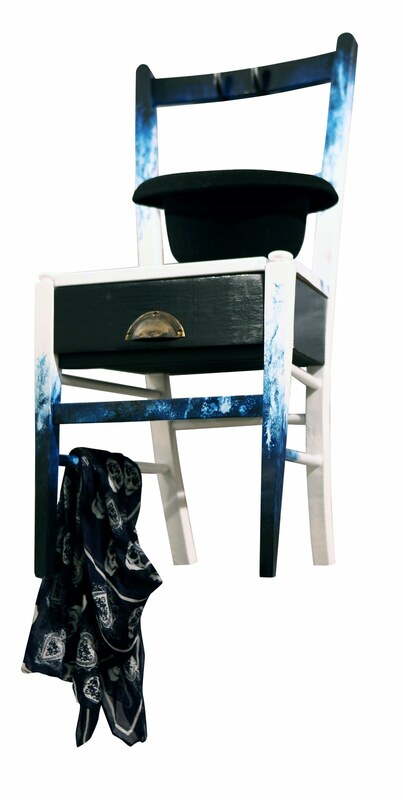 RCA student Sarah Seaton-Burridge has come up with this surreal chair/drawer/shelf for Graham and Green. It's a one-off piece and will be sold from the Notting Hill store along with other student collaborations produced for a Crown paint commission. It only costs £150. Stick it high up on the wall and feel like you're in Mary Poppins.